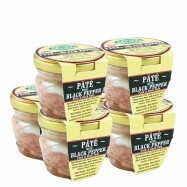 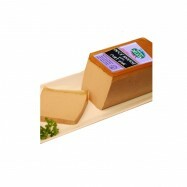 Buy French-style gourmet pâtés online from Levillage.com! 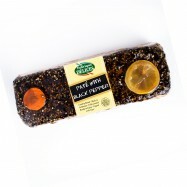 Pâté is a spread of finely chopped meat usually seasoned with herbs and spices, even with brandy or port wine and served cold in a terrine. 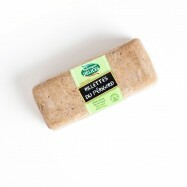 Our oven-baked pâtés and mousses are made the artisanal way according to authentic French recipes. 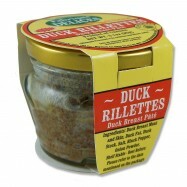 They do not contain any artificial flavorings, coloring agents or MSG. 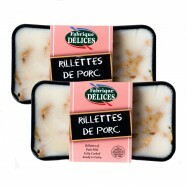 Levillage.com’s selection includes country-style pâtés, duck mousse, Perigord-style duck rillettes, and pork rillettes made with shredded Niman Ranch pork meats. 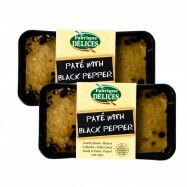 Since 1997, these finest and healthiest pâtés can be delivered at your doorsteps within 24 hours.